The fertile Chengdu Plain, on which Chengdu is located, is known as the “Country of Heaven”, a phrase also often translated as “The Land of Abundance”. It is one of the most important economic, transportation, and communication centers in the west part of China. 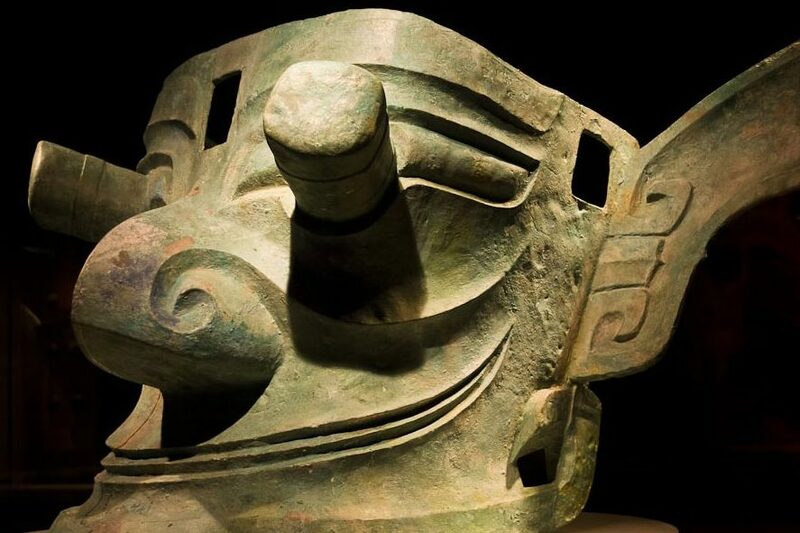 Chengdu has kept its name for over 2,000 years and was once the capital of the Shu Kingdom back to in Three Kingdoms Period. 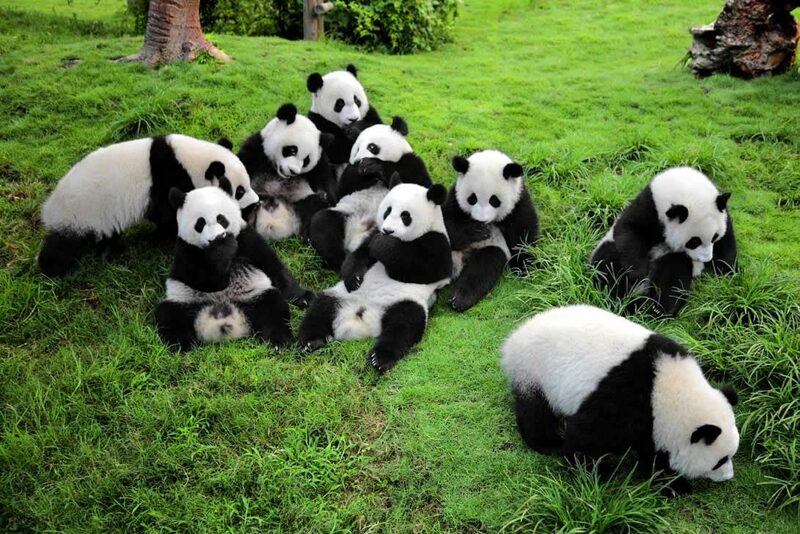 Home of the pandas, the most precious and beloved animal in China, you can see them closely and even pet them. 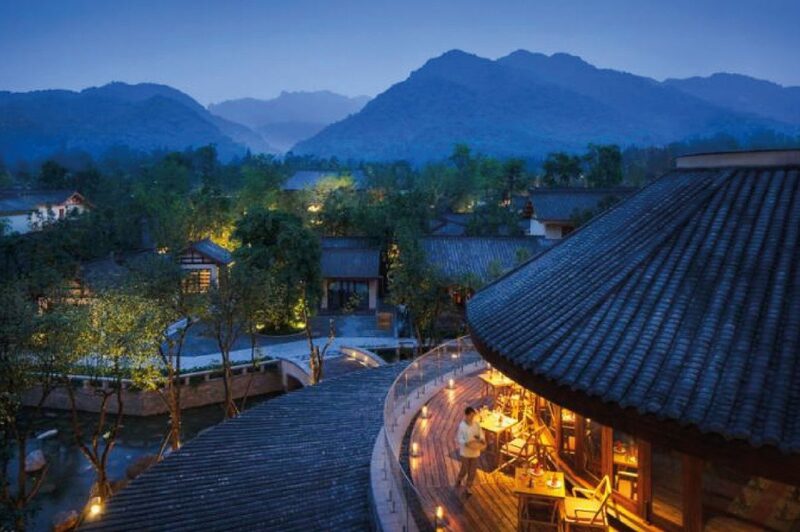 Chengdu is first Asian city to win a UNESCO listing as a City of Gastronomy. Sichuan Cuisine has indeed spread its charms all around the world. Sichuanese cuisine features careful pairings of boldness and subtlety in dishes, snacks, banquets, and hotpot. A characteristic adage goes: one dish, one style; one hundred dishes, one hundred flavors. This includes flexible use of hot Sichuan chili peppercorn and delicate flavors. Chengdu has a monsoon-influenced humid subtropical climate and is largely mild. It has four distinct seasons. Home of Sichuan Opera, one of the oldest forms of Chinese Opera, face-changing is the highlight of Sichuan Opera. It is the fourth city in China offering international transit passengers a 72-hour visa-free stay.